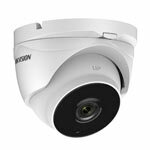 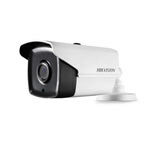 The DS-2CE56D8T-ITM is a Ultra low light 1080P HD-TVI camera from Hikvision, small in size but provides great quality images both during the day but also up to 20 metres in complete darkness - making it ideal for many security solutions in particular where you do not want the cameras to stand out too much. 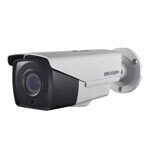 These are so small and discreet (not covert) they blend in to most sites. 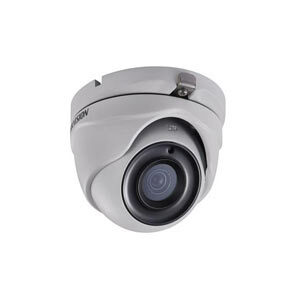 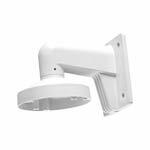 The cameras can be installed indoors or outdoors and mounted on walls or ceilings then simply pointed in the direction required. 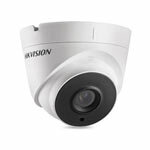 We strongly advise using with Hikvision HD-TVI recorders only.